Karen State is the most exciting and unique opportunity for conservation in South East Asia. It contains some of the last tracts of rare pristine forest landscapes. These habitats host tigers, leopards, and elephants and a host of other endangered species of global significance. Myanmar is going through a rapid phase of political change and industrial growth. This project, with unique access and relationships to these areas, undertakes direct wildlife conservation initiatives working within a broader framework to support peacebuilding processes and sustainable development in the region to enable durable large-scale conservation with communities. Ultimately, the program aims to support the establishment of the 5,205 square km Salween Peace Park to foster peace, cooperation, cultural preservation and environmental conservation through a bottom-up, people-centred planning approach, that integrates community economic development within a conservation framework. The Karen indigenous communities have collectively and sustainably managed their resources until today, despite the decades-long armed conflict. Indigenous peoples socio-cultural understanding of nature and traditional ecological knowledge must be integrated with scientific knowledge systems. What is Wildlife Asia doing? To counter these threats and effectively secure protected areas in Karen State, Wildlife Asia has funded eight highly trained Wildlife Protection Units (WPU), operating under the Karen Forestry Department (KFD). These elite teams of skilled and dedicated rangers represent their local communities in their battle to protect their natural resources and biodiversity from the rapidly increasing external threats. Wildlife Asia is also supporting the KFD to establish new protected areas, demarcate existing protected areas and to conduct socialisation and education amongst local communities ensuring buy-in and compliance with protected area management. 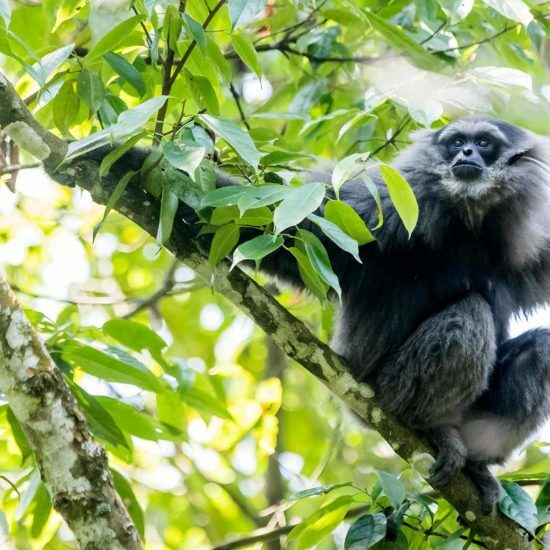 With support from Rainforest Trust, the Kaydoh Mae Nyaw Wildlife Sanctuary is the newest area to be designated in the Karen National Union (KNU) controlled territories and provides a refuge for some of the most incredible wildlife occupying Karen State. 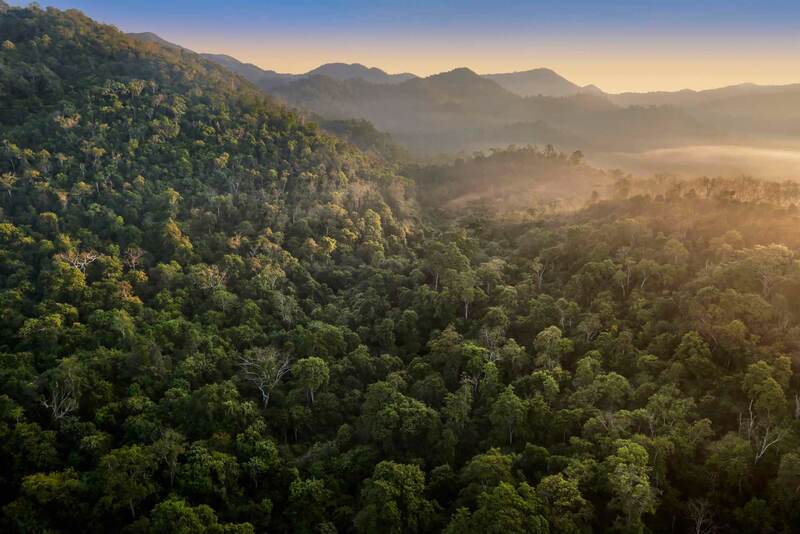 This Protected Area, expands over 100,000 acres and falls within the proposed Salween Peace Park, building the foundations for a network of community-based sustainable development and conservation initiatives. With significant support from IUCN-KfW funding, Wildlife Asia is currently implementing a project under the Integrated Tiger Habitat Conservation Programme (ITHCP). 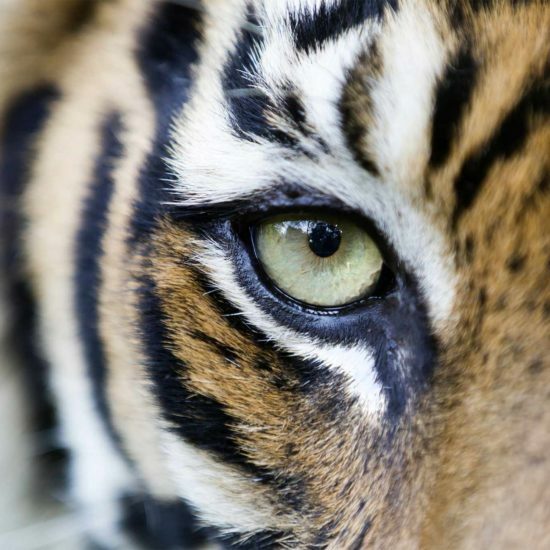 This project aims to secure protected areas in the Dawna-Karen Hills to ensure no further decrease in the tiger population and the opportunity for the tiger numbers to recover. All of our activities recognise the vision of the Karen people and the integration of our programs into the proposed Salween Peace Park. This bold and exciting model will foster peace, cooperation, cultural preservation and environmental conservation through a bottom-up people-centred approach, providing a long-term and sustainable solution to biodiversity management in Karen State. Wildlife Asia is committed to the ongoing support of this critical program with a focus to build local capacity for the long-term management of biodiversity conservation in Karen State. Wildlife Asia stands beside the Karen people, providing support and guidance to help them to implement their bold and exciting plans for the future. Further expansion and ongoing support of our WPU is essential to ensure maximum coverage of rangers within these high-value forests. The teams also require ongoing training and the supply of equipment and tools to enable them to operate under difficult conditions. We need your donations to train and equip rangers and ensure the direct and immediate protection of wildlife populations. Make a Monthly Gift – Help Wildlife Asia to ensure the ongoing protection of pristine high biodiversity forests and critically endangered wildlife populations by making a monthly donation to Wildlife Asia. Wildlife Asia works hand in hand with local communities, authorities and NGOs to protect wildlife and habitat in landscapes with critically important biodiversity. A trusted and efficient organization, we are committed to ensuring both immediate protection for wildlife as well as building the foundations for long-term sustainability of conservation efforts and the co-existence of humans and wildlife. Your donation will be used to support Wildlife Asia’s programs including Wildlife Protection Units, Protected Area development, rehabilitation and reintroduction programs, community education and livelihood development.